Greg Georgaklis has been involved in agriculture for over 30 years, as a farmer, business owner and advisor. He served on the Massachusetts Board of Agriculture, and after moving to Vermont in 2007, was hired by several not-for-profit and Vermont state agencies to work directly with and advise organic producers and conventional farmers who sought a new road map. 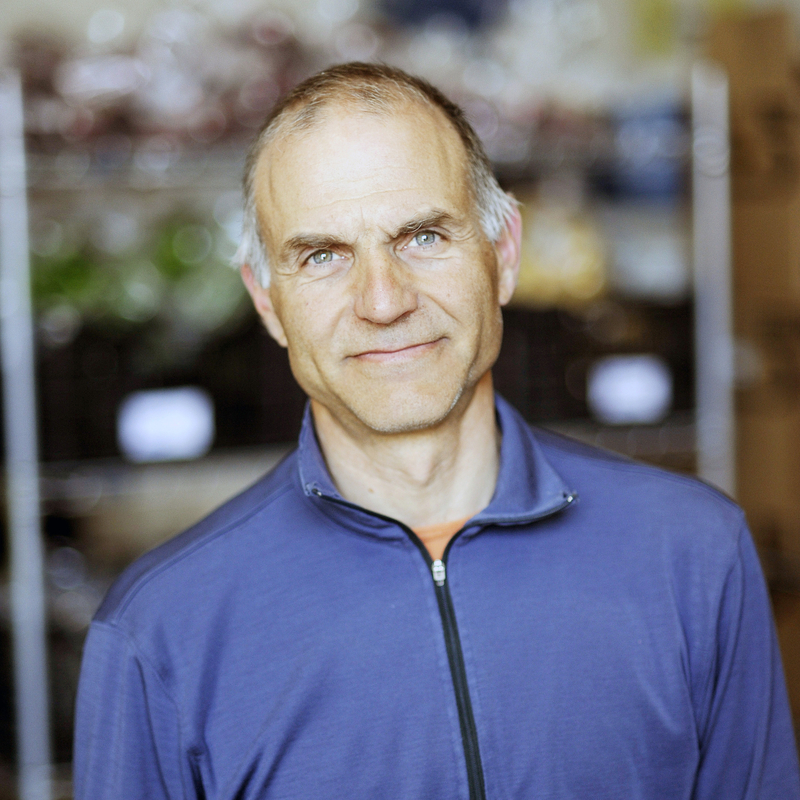 In 2009 Greg focused his energies on starting Farmers To You – an associative business model that is rebuilding a sustainable, appropriately scaled food system, mission driven to connect families with farmers. Greg has an MBA as well as several horticulture certifications. He is regarded as an expert in many areas of farm sustainability.